If you are looking fresh air and quiet streets here is your home. 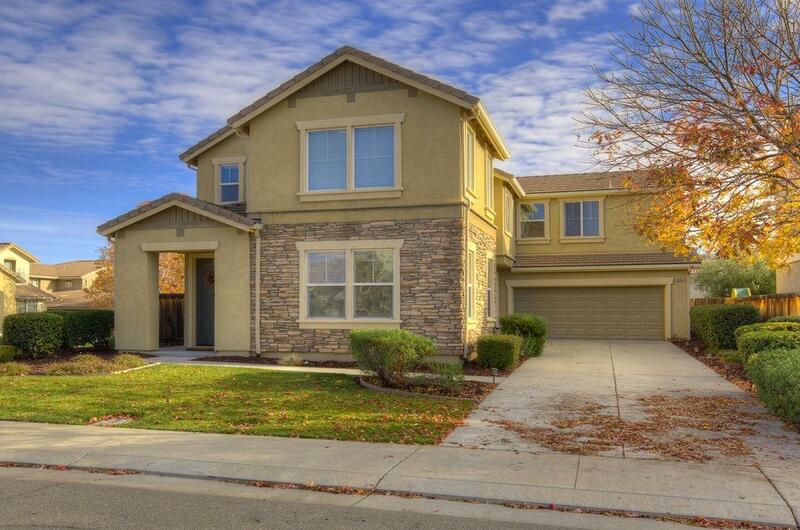 Located in the Diablo Grande golf community of Patterson is this beautiful home. With over 2600 sq. ft., this home is move in ready. Extremely well kept with updated kitchen that includes granite counters, tile floors, and black stainless appliances. The master bedroom has a separate retreat area that is perfect for home office or baby area. The master bath has dual sinks, jetted tub and shower stall. Call today to view!